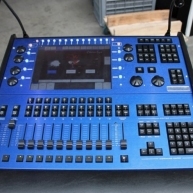 Buy used lighting consoles from top brands. 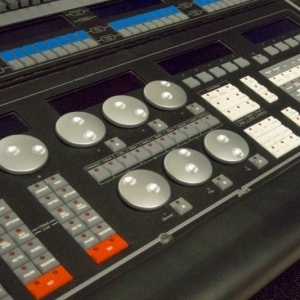 Buy with confidence as all equipment comes with warranty and only sourced from reputible companies worldwide. 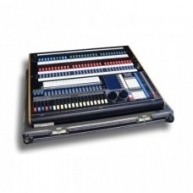 If you don't see what you are looking for then contact us and we will source it for you. 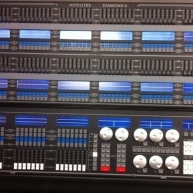 Corporate used Diamond 4 Elite with flight case in great condition. 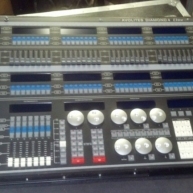 Diamond 4 Elite with flight case in excellent condition. Previously used on rentals. Diamond 4 Vision in mint condition. 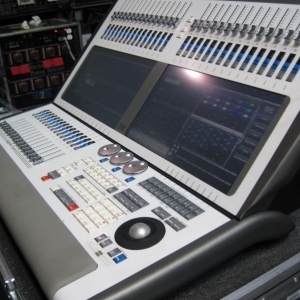 Diamond 4 Vision with flight case in excellent condition, previously used in tours. 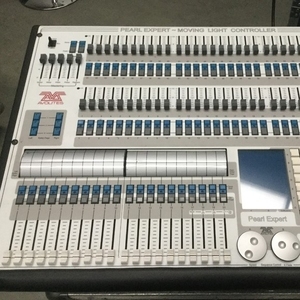 Pearl 2000 with flight case in excellent condition. 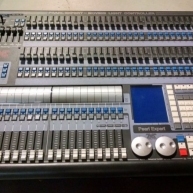 Pearl 2000 in great condition. 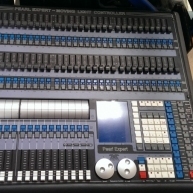 Pearl Expert in great condition. 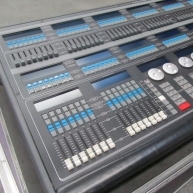 Pearl Expert with flight case in good condition, previously used on various rentals. External monitor with mounting arm and console accessories included. 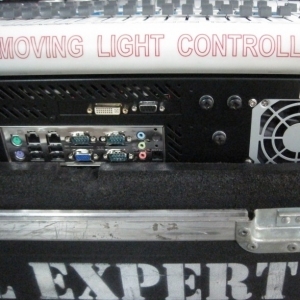 Installation use only from 2011 with flight case. 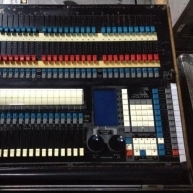 Clean Sapphire 2000 with flight case in excellent condition. 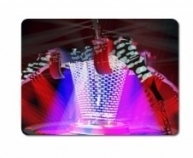 Previously used on various corporate events. 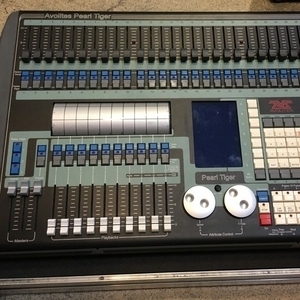 Corporate used Tiger Touch II in mint condition with flight case, from 2015. Protected with 30 day warranty. Includes case and accessories. 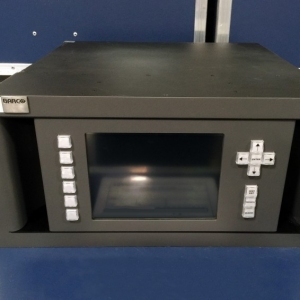 Corporate used DX-700 in excellent condition image processing unit for LED Displays. 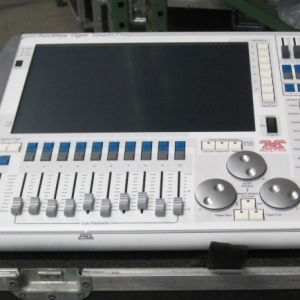 WYSIWYG R 26 in mint condition from 2014. 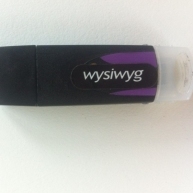 Free shipping on this used WYSIWYG Perform dongle. 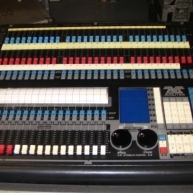 Used on corporate events. From 2011. Comes with a 30 day warranty.